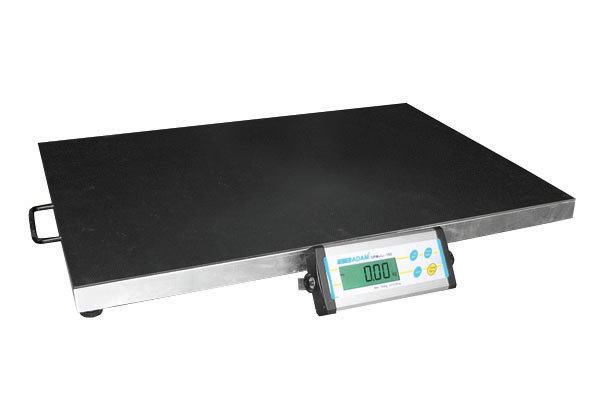 Vet scales for animal weighing mainly have stainless steel plates with rubber mats for added grip, the displays can be wall or bench mount and are user friendly. Designated vet scales have the hold facility making weight recording far easier as it holds the displayed weight. All units are fully portable. Powered by 240 volt or internal battery. Vet scales come in a range of capacities and plate sizes to fulfil the requirements. 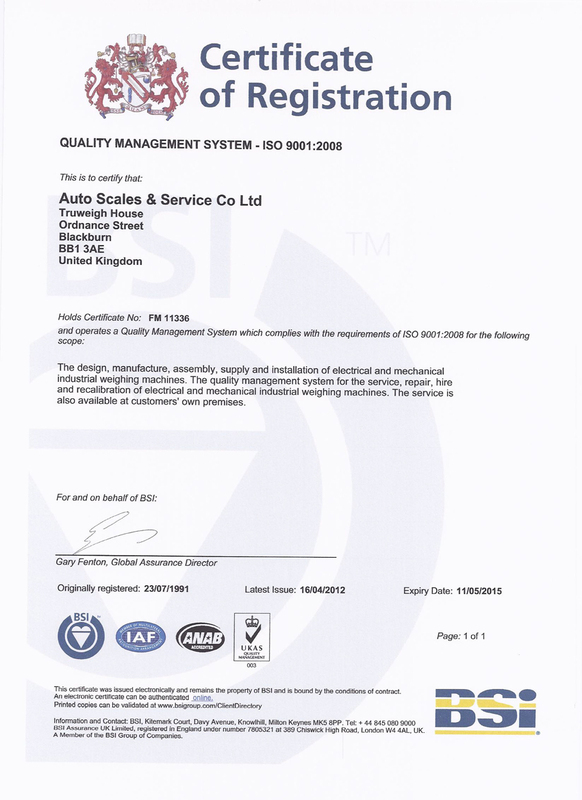 Most Vet scales have an RS232 output for PC or printer linkup.